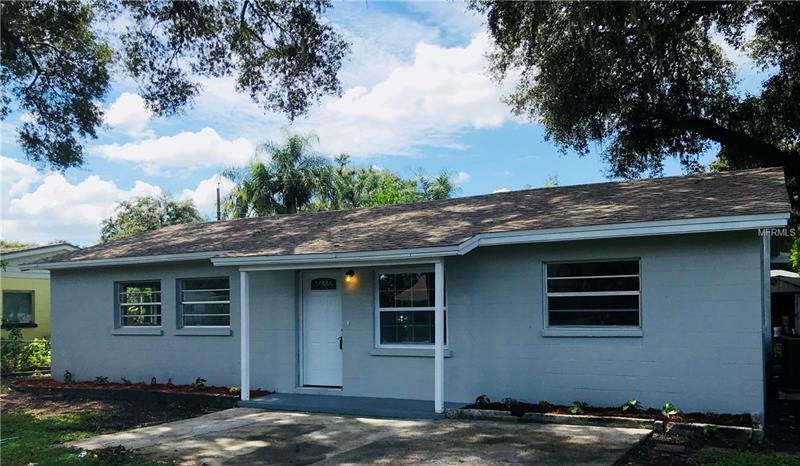 Remodeled 4/2 Home with Brand New Roof, New AC, New Kitchen Cabinets, Granite Counters, New Stainless Steel Appliances, New Wood Look Tile and Laminate Floors, New Bathrooms, New Interior and Exterior Paint and more! Don't Miss this one! Short drive to I-4.